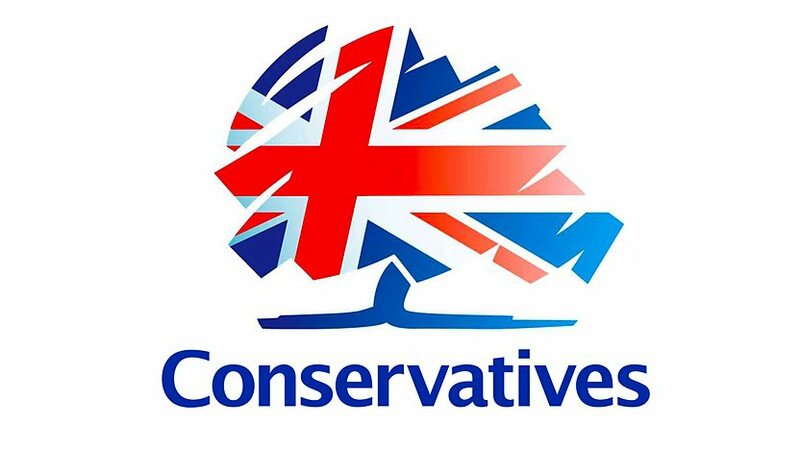 A new poll by the Edelman Trust shows a solid vote of confidence in this Conservative Government and a recognition of how divided left-leaning Labour has become. Just 18% trust Jeremy Corbyn to do what is right, compared to 33% who felt the same way about Miliband in 2014. Moreover, 40% of the public trust David Cameron to do the right thing, up from 33% in 2014. This builds on a YouGov poll from just before the New Year that showed that people recognise that the Conservatives are the only party that can be trusted with the economy. 41% said that they trusted the Conservative Party the most to handle the economy, with Labour on a distant 18%. This 23% lead is higher than any lead we had in the last Parliament. Even in Scotland the Conservative Party are recognised as being the best party to handle the economy. Let’s hope that this translates into votes at the Holyrood elections later this year. These figures are an encouraging sign that people are recognising the good work that Conservatives are doing in cutting Labour’s overspending, reducing the deficit, lowering unemployment and reforming welfare and education. Given the fantastic employment figures that we have seen in the past few years it’s also unsurprising that the same poll shows that the Conservatives are recognised as being the best party to deal with unemployment. The poll also shows that the public sees Labour as swinging hard to the left. David Cameron is perceived as a moderate, centre-right politician, whereas Corbyn is registered as being nearly twice as far from the political centre, or indeed the Labour Party! Irrespective of public perceptions, there remains more work to be done in government. So let’s continue the important work of mending the economy to reward this trust and show that only the Conservatives can deliver strong growth, a budget surplus and excellent public services.